Countryside or city? Home or abroad? There are so many gorgeous locations to choose between – and not just in the UK. Drawing a circle around a rough location is a great way to know where to start looking. Is it licensed? 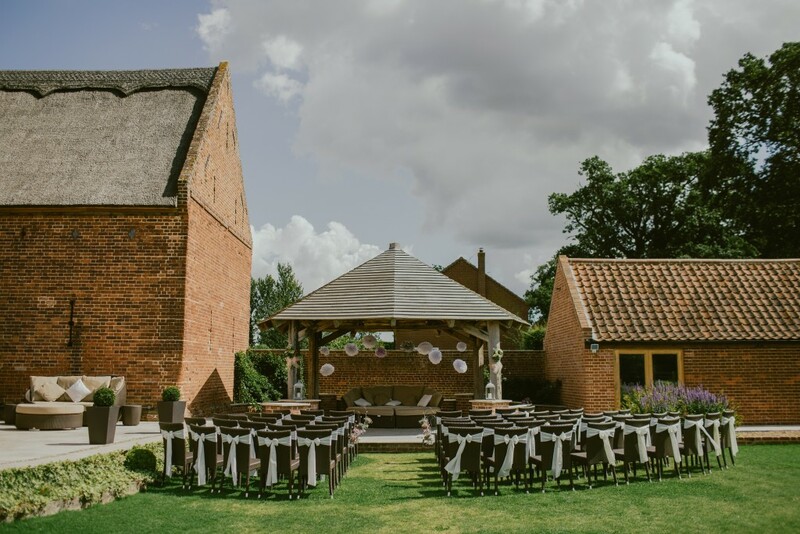 If you’re planning a civil ceremony then be sure to check whether the venue holds the appropriate license – which includes special licenses for outdoor weddings, too. Who’s on your guest list? There’s no point considering a venue which can’t accommodate all your guests! Before you visit your dream venue, be sure to check their capacity. What are the catering options? If you are looking to hire independent caterers then this is something that should be checked with your prospective venue. As a rule, if they have in-house or recommended caterers, you will be obliged to use them. If you are planning a big wedding reception or perhaps just want some extra privacy, then ask the venue about exclusive use. Whilst many venues offer exclusivity, there is often an additional charge or minimum number of bedrooms you will need to book. How long can you party? If you’re planning to party until the early hours, then make sure you ask what time the venue can keep the bar open and music playing. Some venues will charge for extra hours, while some will have a strict limit due to noise restrictions. 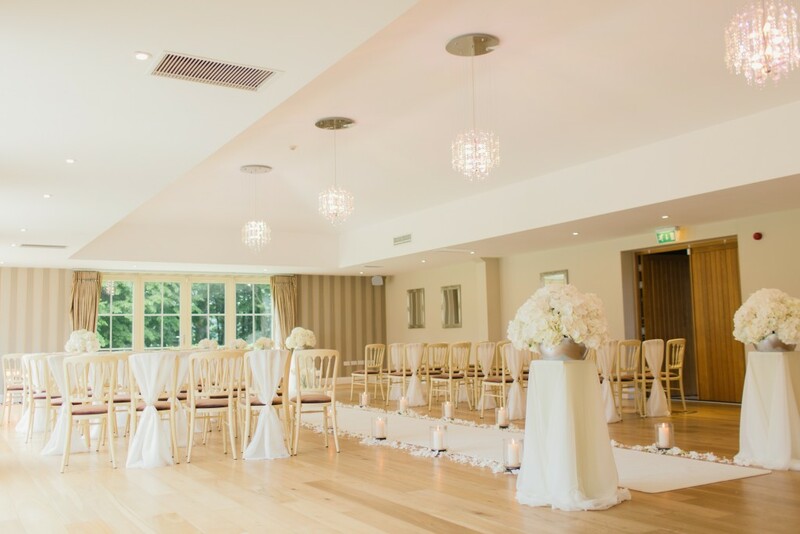 Does the venue offer a coordinator to assist you with your planning, or to help on the day? Some venues include the help of a specific planner in their wedding packages whilst others have coordinators that deal with every wedding. How can we dress the venue? If you’re keen to add personal touches to your wedding day decor then remember to ask what the venue already includes. You can then plan any additional extras. For example, does the venue have a choice of table centrepieces or aisle runners? Some venues will also have restrictions on items like lit candles or pinning items to walls. Many guests will be keen to stay overnight after a long night of partying! Ask the venue about accommodation options and discounts for wedding guests. If your venue doesn’t offer accommodation, then ask for a list of nearby suggestions to check out. Check out reviews from other brides who have used the same venue. Reviews are a great way of seeing what level of customer service you could expect to receive. To find your dream wedding venue and filter by all these options, visit Guides for Brides today! This was a guest blog post from Guides For Brides.